L’intelligence du Coeur is what seems to sustain Michel Botman’s work and life. “Un photographe ne voit bien qu’avec le Coeur”, he says smiling, with a twinkle of biting wit in the eye. Michel Botman was born just a few miles from René Magritte’s birthplace in Belgium, a country where visual arts have always flirted with the limits of reality. 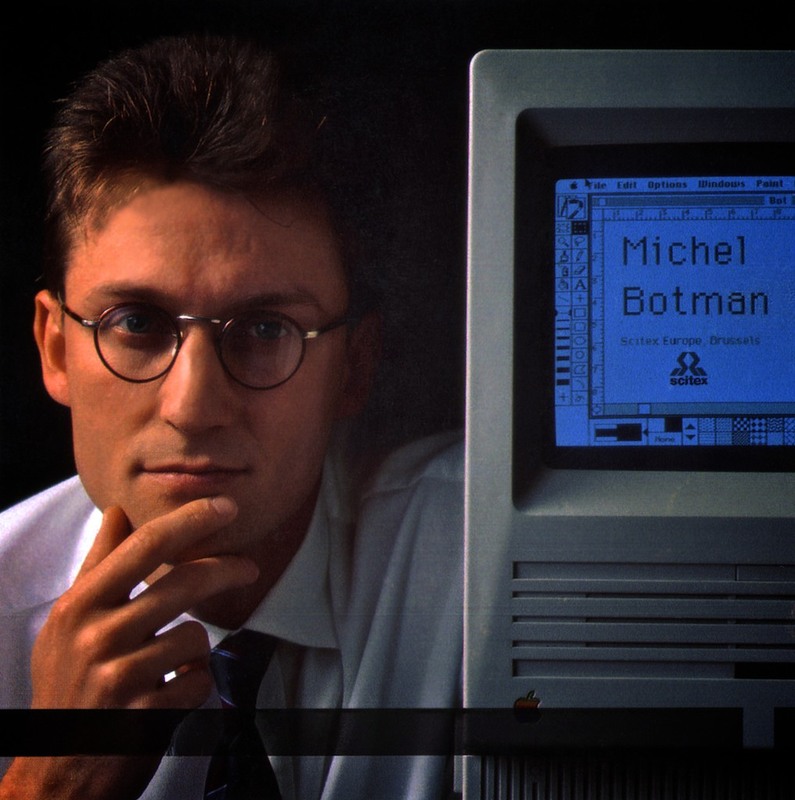 For a period of about 15 years, Michel Botman worked in the emerging field of Computer Applications for the Graphic Arts – primarily in southern Europe, Paris and Brussels. Extensive experience in Digital Imaging Applications allowed Michel to move into the field of Digital Systems for Diagnostic Imaging and Health Care Information Technologies. “In the mid-nineties, I moved to Canada, and joined a Montreal-based company developing Information Technology Systems for Diagnostic Imaging facilities. It was exciting and creative. We knew that we were making a difference in the lives of medical professionals and patients”. In 2005, eSys Medical was acquired by Eclipsys. During all these years, as Vice President Sales & Marketing for eSys Medical and later with Eclipsys/Allscripts (Allscripts was formed in August 2010 by the merger of Allscripts Healthcare Solutions, Inc. with Eclipsys Corporation), Michel Botman always remained very much committed and dedicated to the creativity and innovation that are at the heart of his career as well as to the human aspects of the company’s operation. “I am still one of the principals of the original company, but not as involved in the day-to-day operation” (www.presagia.com). 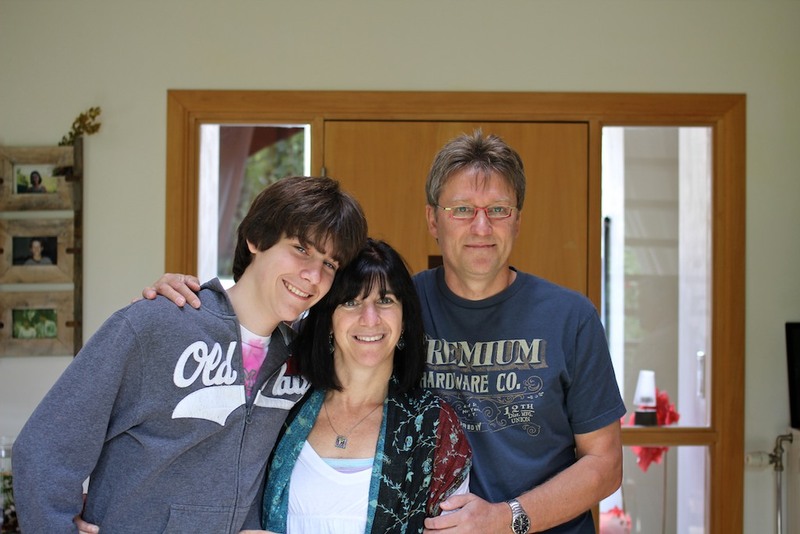 Michel Botman lives and works in Toronto with his wife Lindy and son Noah. 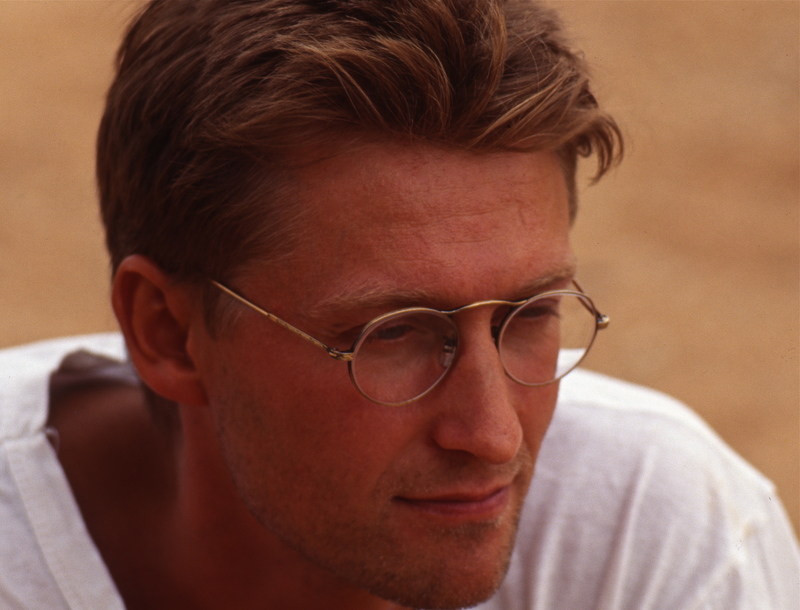 He is involved in a number of business ventures and available for photographic assignments and art consultancy. All photographs on this site are copyrighted by Michel Botman. All rights reserved. Unauthorized use prohibited. Just visited your page http://www.espacegallery.com. Very amazing street photography you’re doing! ONe arm of my family are carnie-people and the fun-fair images look like long lost memories from my childhood. Michel, this is Moshe Keydar, Scitex IL, having a coffee, in our new year holiday, and reading your blog..Walter brought to my attention… your story, view of life, opinions and especially what you see and feel through the camera lens…similar to my views. I’m sure we crossed each other on some occasions, maybe at Scitex, or after…or even you used some of the tools (imaging technology…) I developed, for people like you to see also the things behind the pixels…and with some warm feeling. Would be nice to be in contact, sharing opinions…on various things.